The final day of the season is not usually known for its drama off the pitch, but on it. That was exactly the case at Old Trafford on Sunday following the bomb scare that caused the stadium to be cleared and the match to be rescheduled. After the suspect package had been discovered the security staff have to be praised for the calm way they conducted the evacuation of 75,000 people in such an orderly fashion. However, questions have to be raised at the club in regards to the way a suspect package had been left unnoticed for four days. And the security company that left it there have to be dragged over the coals for their ineptitude. 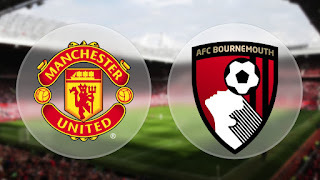 The last league game of the season eventually saw United welcome Bournemouth to Old Trafford after the understandable postponement of the match on Sunday. This rescheduled match meant two things. Firstly, United knew that barring a victory of 19 plus goals, there would be no Champions League football next season. Secondly, it would interrupt preparations for the upcoming FA Cup final against Crystal Palace this weekend. How would these factors effect van Gaal’s team selection from the one he chose for the original game? The answer was it didn’t as he picked the exact same eleven: De Gea, Valencia, Smalling, Blind, Borthwick-Jackson, Carrick, Rooney, Lingard, Mata, Martial and Rashford. In came the recalled trio of Borthwick-Jackson, Carrick and Lingard at the expense of Rojo, injured in training, Schneiderlin, ill and Herrera who started on the bench. In all honesty, there was very little to say about the first half as it had been pretty much unremarkable until Rooney gave the fans something to cheer as he netted his 100th Premier League goal at Old Trafford in the 43rd minute. The captain had the easiest of finishes as he buried the ball into the back of the net after Martial and Mata had played a neat one-two with each other and the former produced a cross that Rashford stepped over which left Rooney able to pounce. One down, only 18 to go. Before the opener the closest the sides came to raising the pulse of the fans was when Carrick almost got a touch to a Rooney delivery from a free kick and at the other end, Pugh had an effort blocked by Valencia. The match had that feeling of a pre-season friendly written all over it. At least at the start of the second half, both sides had decided to make a go of it with Rooney eyeing up a shot that was blocked and Mata who went to ground in the penalty area after being caught from behind but referee Jon Moss waved play on. The visitors had their moments when Pugh and Wilson tried their luck from the edge of the area but would need to do better to beat De Gea. Carrick was the next player to jolt the fans into life as he blasted a swerving, long-distance drive against the crossbar. At the centre of United’s attacking forays were Martial’s quick feet on the left and the precise passing of Rooney from his midfield position. 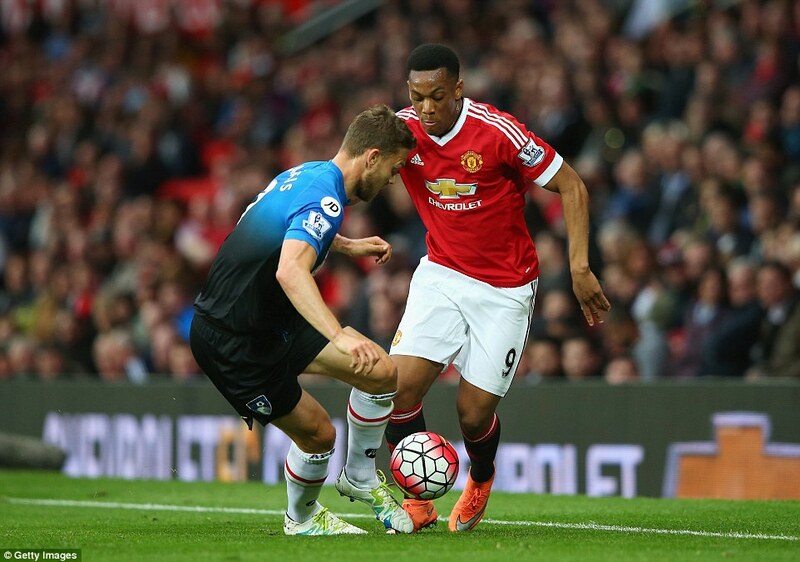 Somehow the score remained 1-0 after a spot of football pinball inside the Cherries box after great play by Rashford. The ball just wouldn’t go in after every shot was blocked by the defenders. 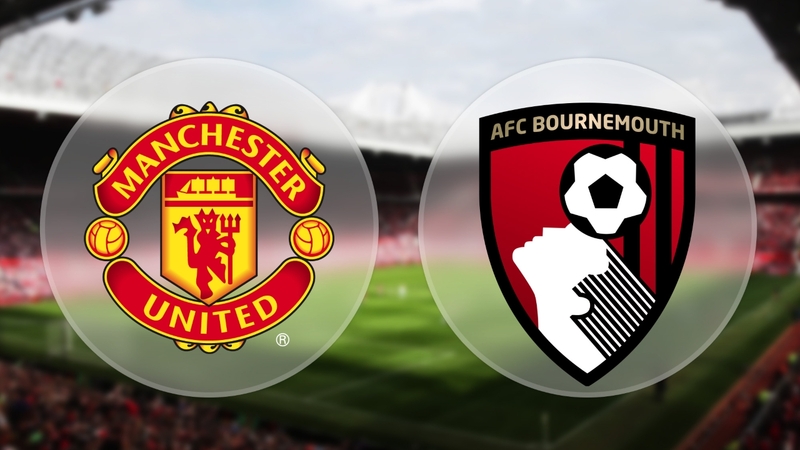 United had found the desire to kill the game off and Valencia came close with a cracker of a shot that Bournemouth keeper Federici brilliantly saved with his fingertips. What a difference the two halves were proving to be. The home side had another penalty shout when Lingard was brought down. However, the referee wasn’t interested in the appeals of United. The visitors did manage to put the ball in the net, but to their disappointment, Wilson was correctly ruled offside. It was a reminder to United that one goal might not be enough. Right on cue Rashford made it 2-0 in the 75th minute. The move started with a delightful ball played deep into the box by Rooney which was headed back into the danger area by Valencia and there was Rashford to fire a low shot into the net and celebrate his call-up to England’s provisional squad for the European Championships. Van Gaal made three substitutions in the last ten minutes with Herrera, Memphis and Young replacing Mata, Rashford and Martial. And it was the forgotten man Young, who produced the icing get on the cake in the 87th minute with United’s third goal of the game after great work from the man of the match, Rooney. He beat the defence with a well-timed chip to provide Young with the easiest of chances to score to which he duly obliged. The match had time for one more twist when in added time Smalling managed to put the ball into his own goal which denied De Gea a share of the league’s golden glove, much to the Spaniards dismay judging by his reaction. After an anti-climatic first half at least the players brought the game to life in the second half. Rooney pulled the strings from his midfield role and provided a master class of passing combined with his never say die attitude when chasing back. 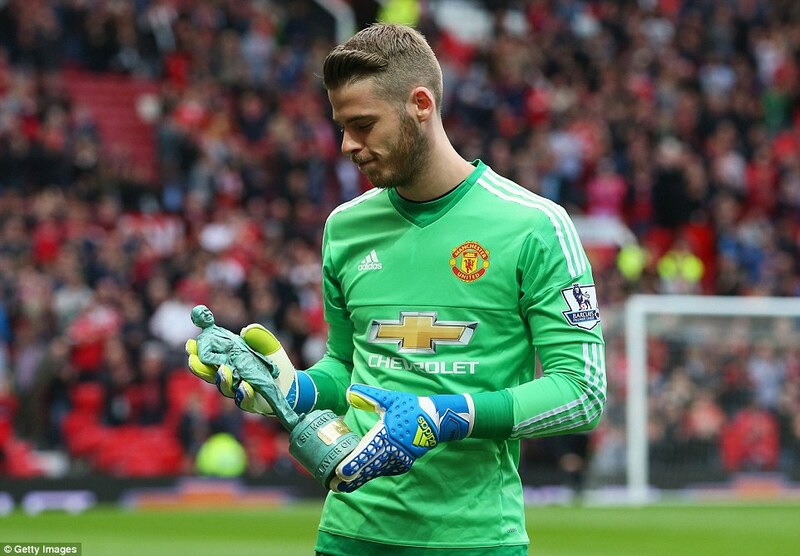 The main objective apart from the win was to not sustain any injuries before the cup final. In that respect mission accomplished. United had chances so many times this season to make sure they booked their seat at the caviar and champagne table of the European elite and only have themselves to blame for ending up picking up the scraps in the Europa League. Have we witnessed the van Gaal farewell at the Theatre of Dreams? Which in all reality has turned out to be nothing less than a nightmare for the coach who arrived with such high expectations following an impressive career across Europe. However, once again the season has fallen short for the club under his so-called philosophy. Surely the time has come to put everyone, including van Gaal, out of their misery. No matter what happens in the FA Cup final the board have to find the right person who can take United in a new direction or witness the further demise of our great club. Thanks for reading. Next stop Wembley.